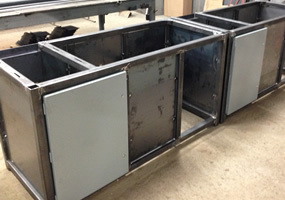 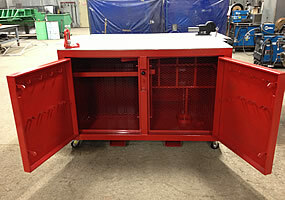 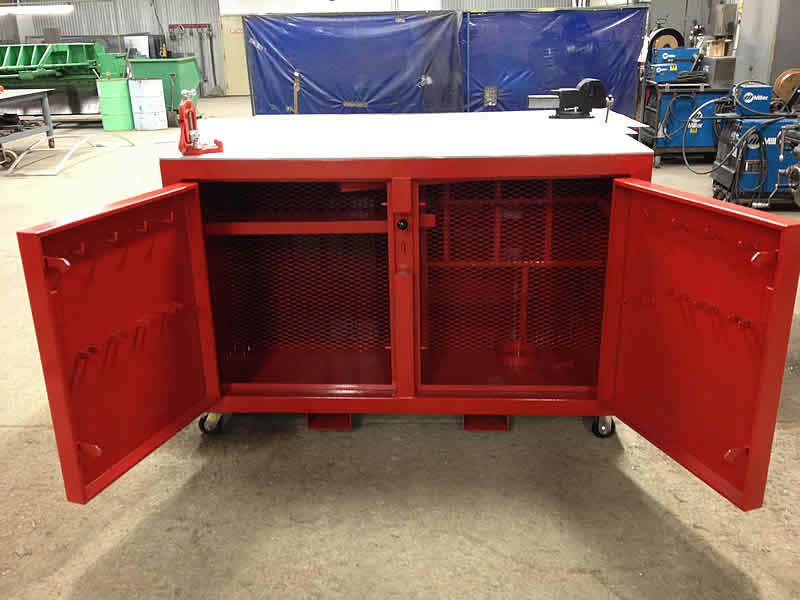 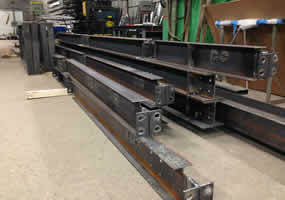 Steel fabrication is the core of our business. 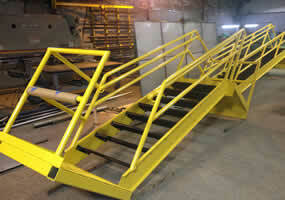 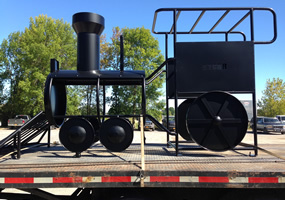 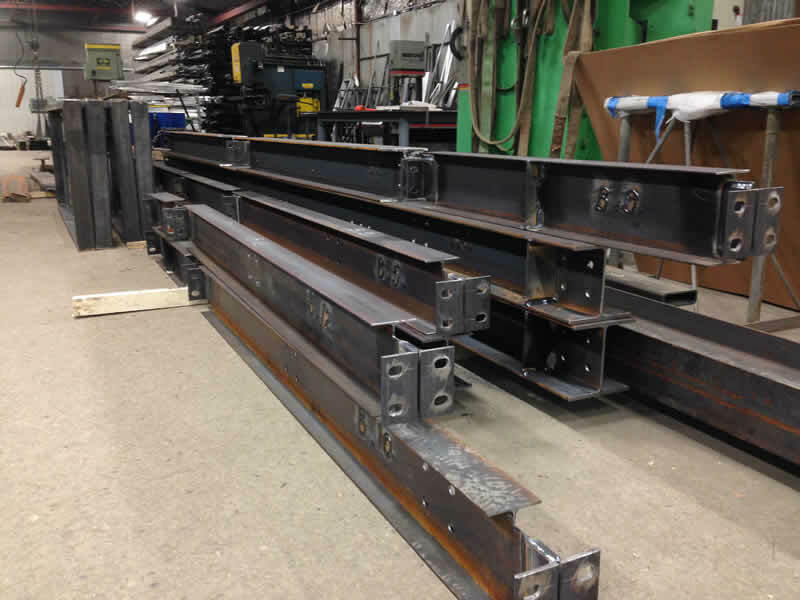 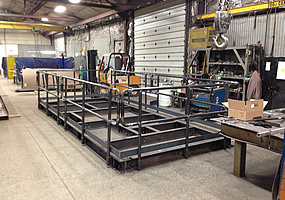 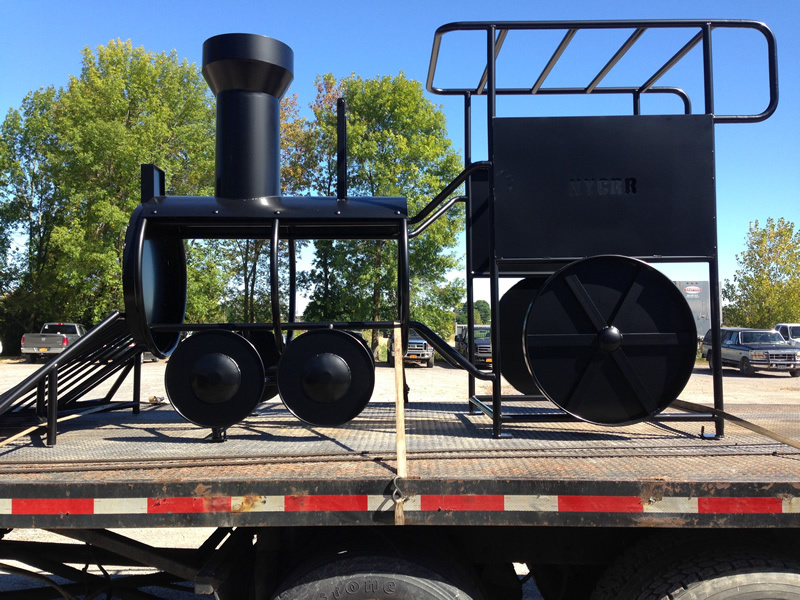 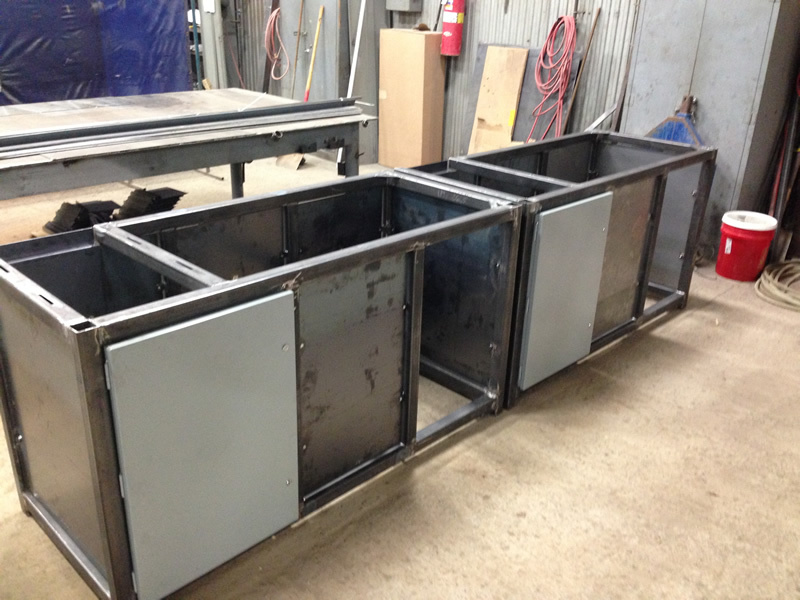 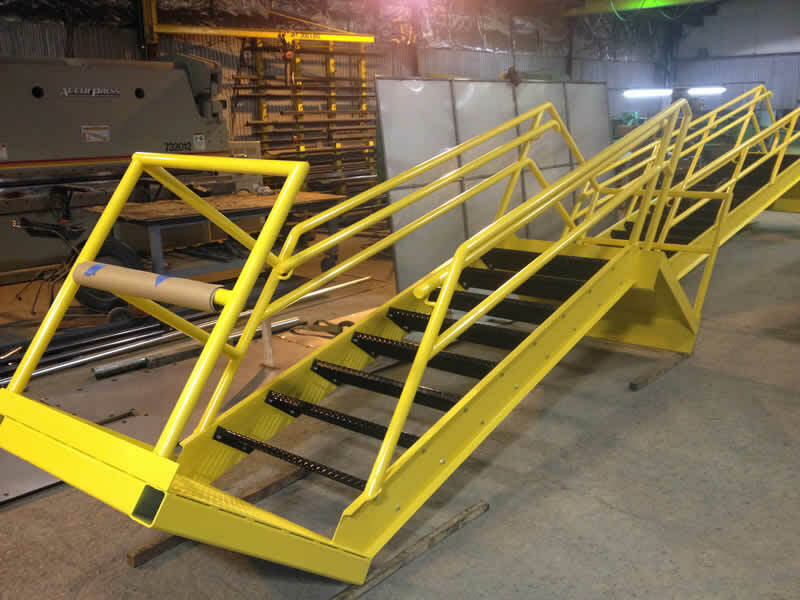 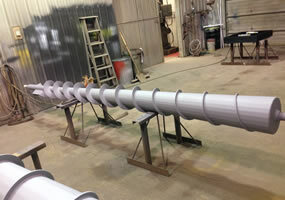 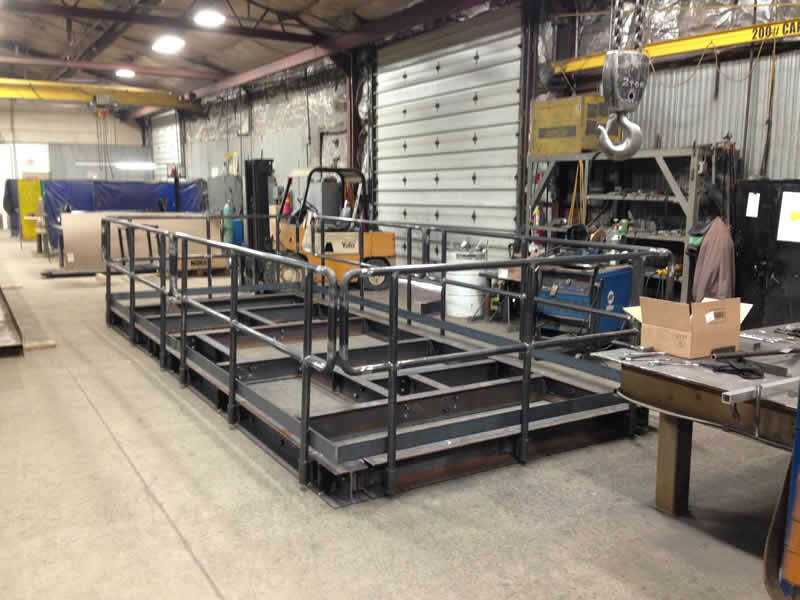 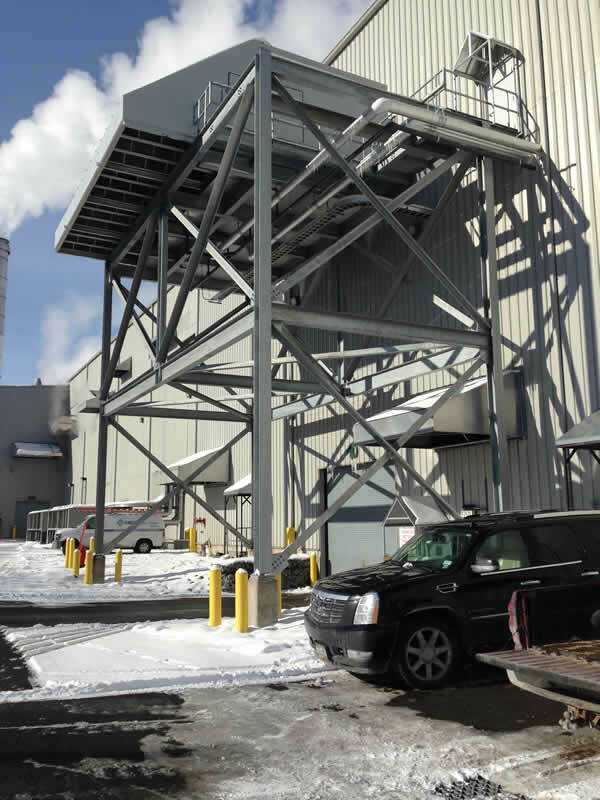 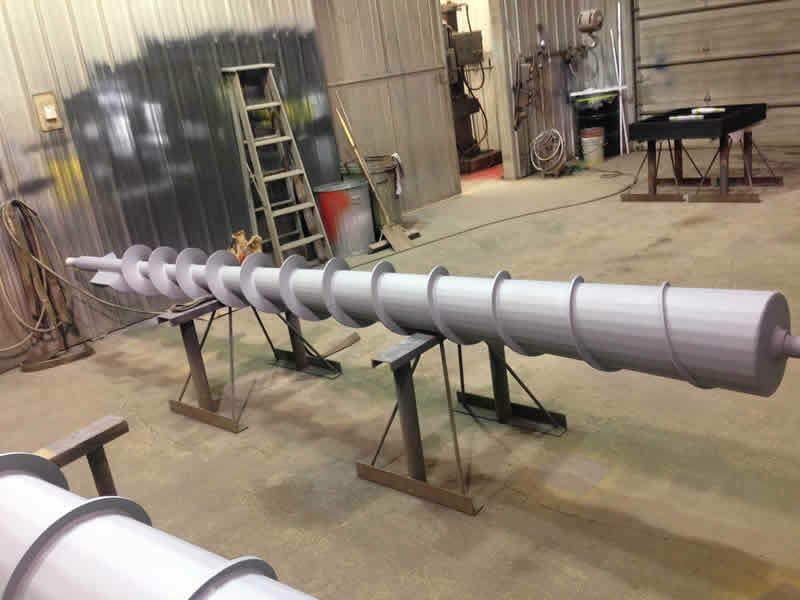 Structural steel, stairs, handrails and tanks are a few examples of some of our fabrication. 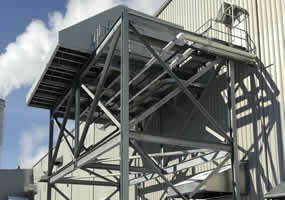 Please check out our gallery of projects.